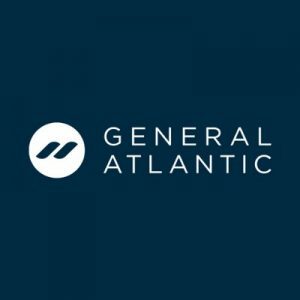 General Atlantic, a New York-based global growth equity firm, added Michael Gosk, former Vice President and Chief Tax Officer at General Electric, as an Operating Partner. Mr. Gosk will provide expertise and strategic counsel to the firm’s investment team and portfolio companies, with a particular focus on financial operations and tax. 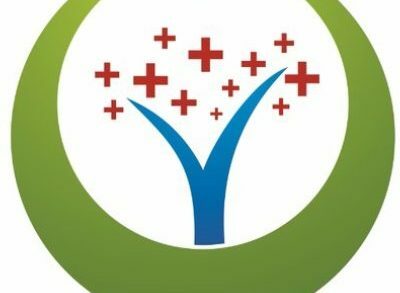 He has spent more than a decade at GE where he was responsible for a decentralized global organization of more than 1,000 professionals located in over 40 countries, overseeing tax services in approximately 160 national jurisdictions. Mr. Gosk played a central role in the design and execution of the sale of the majority of GE’s financial services businesses, a series of transactions that resulted in the declassification of GE Capital as a Systemically Important Financial Institution in 2016. Prior to his tenure at GE, he was a partner at global law firm, McDermott Will & Emery, and an international tax partner at KPMG. Mr. Gosk holds a Master of Laws in taxation from New York University School of Law and earned his Juris Doctor from the University of Connecticut. 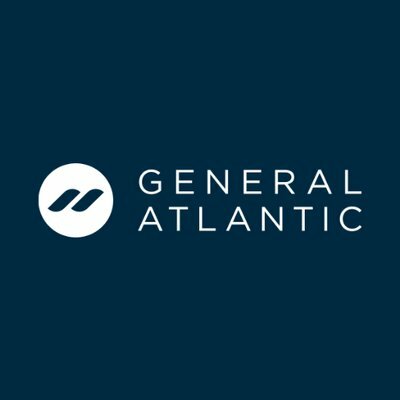 Led by Bill Ford, Chief Executive Officer, General Atlantic is a global growth equity firm providing capital and strategic support for growth companies. Established in 1980, the firm has approximately $31 billion assets under management as of December 31, 2018. 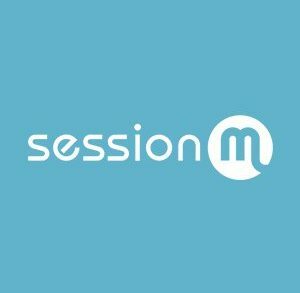 It focuses on investments across four sectors, including Consumer, Financial Services, Healthcare, and Technology, with support from the firm’s global team of experts.